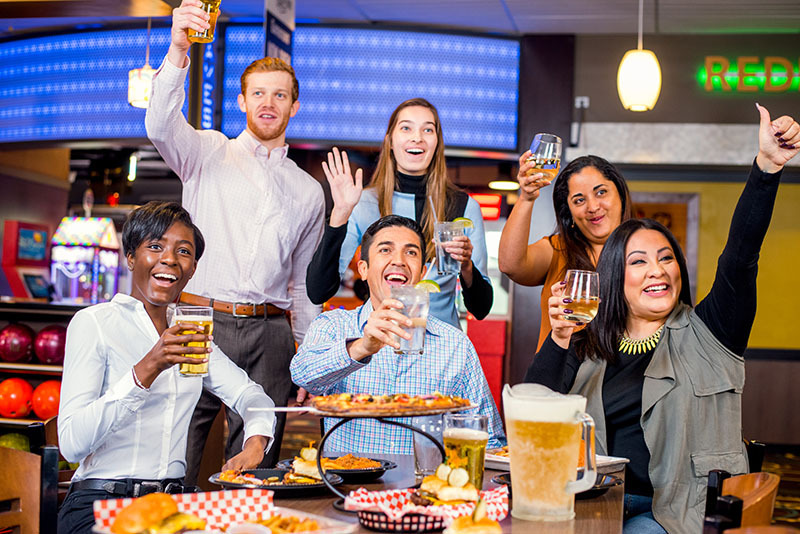 Tangi Lanes is a great venue for your next group or company outing. We can provide a great, interactive setting for your company, group, social club or other organization! Tangi Lanes hosts many company parties throughout the year. Hosting a bowling party can boost morale, increase communication, and help make your staff more productive. We offer special rates for corporate events, church groups, or any group of 20 or more. Catering packages for groups of 35+ can also be arranged. Contact us using the form on this page.